You can relax right here. 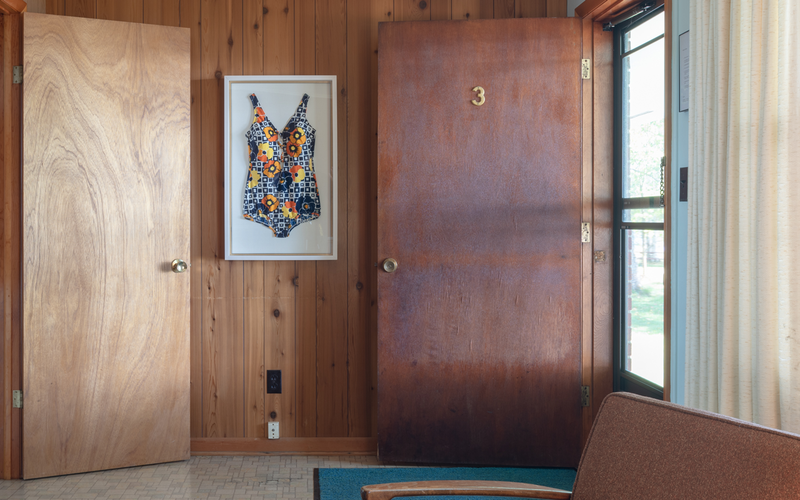 Nestled amongst a lush, Upper Peninsula wood between Trout Lake and Little Trout Lake, Birch Lodge is a historically restored hospitality retreat offering venerable charm in modernized accommodations. Whether you’re a nature and wildlife lover, a history buff or simply want to relax in the peaceful beauty of Michigan's Upper Peninsula, guests of Birch Lodge enjoy a curated, world-class lodging experience. 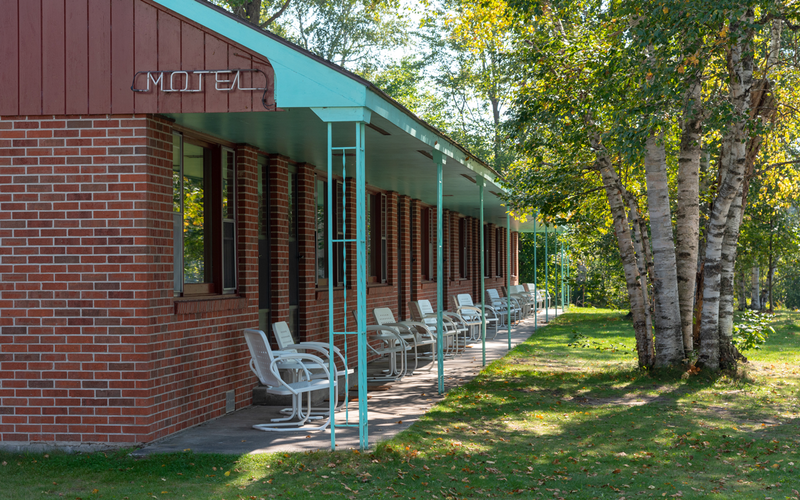 Perched on the lakeside, The Motel at Birch Lodge features eight generously sized rooms filled with high-end comforts and panoramic vistas. The Inn at Birch Lodge–home to the Birch Bar–is currently undergoing substantial improvements. Guests will be able to reserve a room in the Inn beginning in 2019. 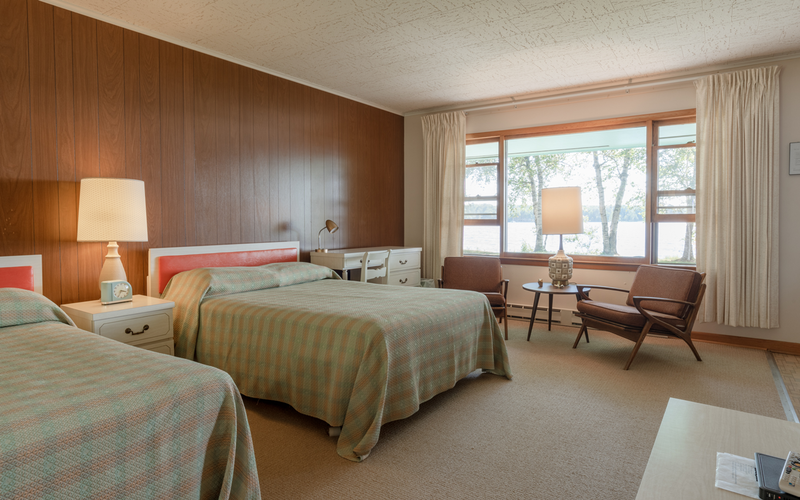 Our 8 rooms feature large panoramic windows, treating you to breathtaking views of Trout Lake. 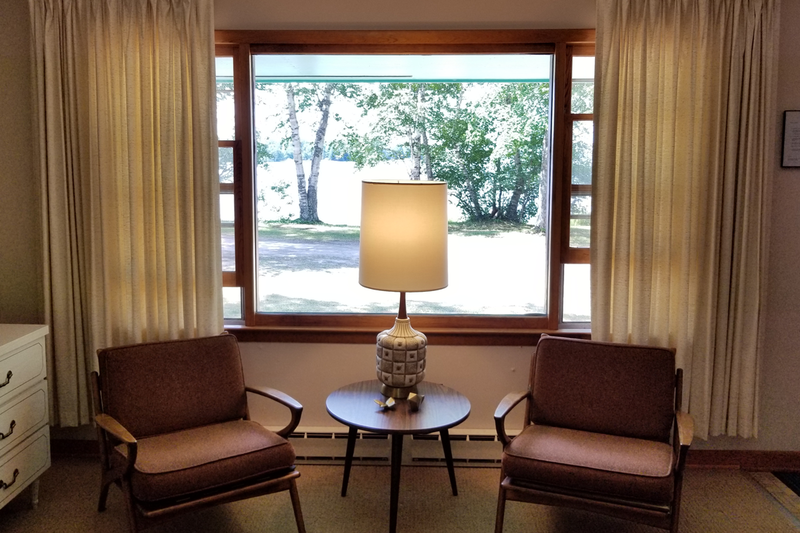 When you book a stay with us at Birch Lodge, you'll experience world-class comfort and peace at a historic property with boutique touches. All our rooms come with great amenities and services. The following are just a few of the main amenities included in all our rooms. Michigan’s Upper Peninsula is one of the most sought after destinations in the United States, with easy access to beautiful lakeshores and natural attractions unique to this region. When you stay at Birch Lodge, you’re a short drive to waterfalls, lighthouses, boating trips, shipwreck tours, ghost towns and more. 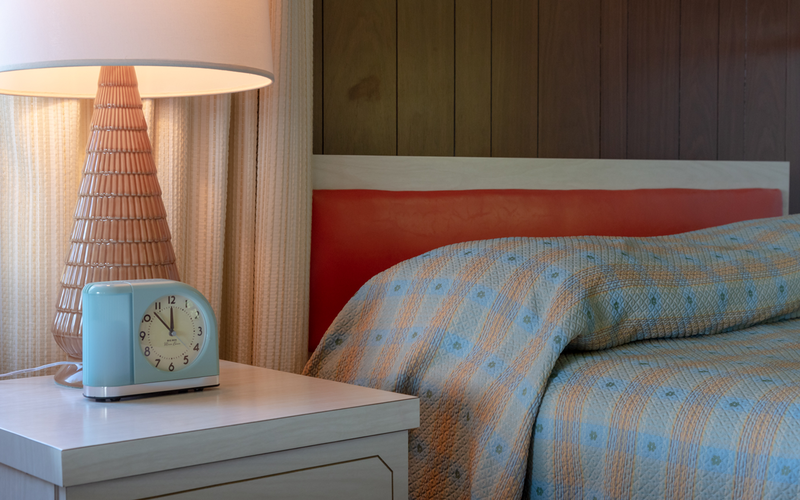 Whether you’re planning to unwind in the heat of the Michigan summer, charting out a fall color tour or relaxing around the fire during the crisp nights, we’re here to make your trip memorable. Very friendly staff. He had to wait for me since I was arriving very late. Still greeted with a smile and everything was perfect. Location might be little tricky to find, but Google maps had it spot on and I had no troubles getting there. Room was spacious, neat and well maintained. Would definitely stay here again. Stayed in a suite at The Birch Lodge this past weekend. The rooms are beautiful, the lodge has been restored to its wonderful past and the hosts are the best. We will definitely be back!